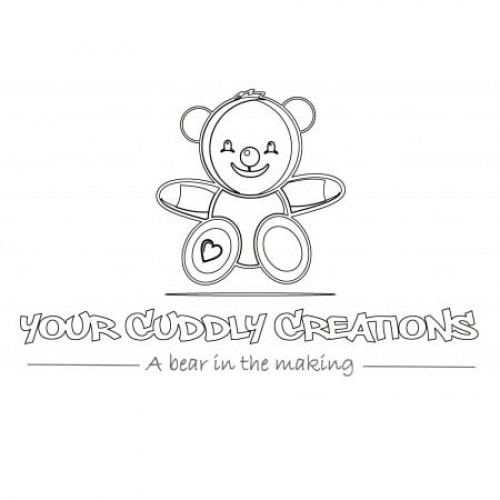 Your Cuddly Creations is a family run business in Botany Bay in which you can make your own furry friend. 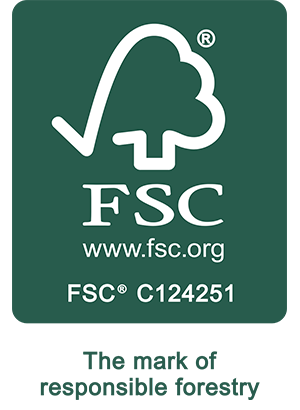 Your Cuddly Creations came to Belmont Packaging looking for an attractive cardboard box solution for their large sized cuddly toys. After a few weeks of innovative design, we created a unique, die-cut display that resulted in one very happy customer. So happy in fact that the client ordered over 1,600 boxes and has since gone on to order more boxes as well as the design of different sized packaging for smaller sized teddy bears. Below is our cover model and her bears thoroughly enjoying the Your Cuddly Creations boxes.